Bru House Est. 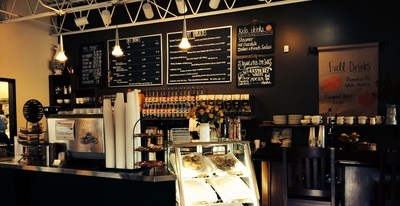 1996, is an independent family owned coffee house and we are serious about coffee. 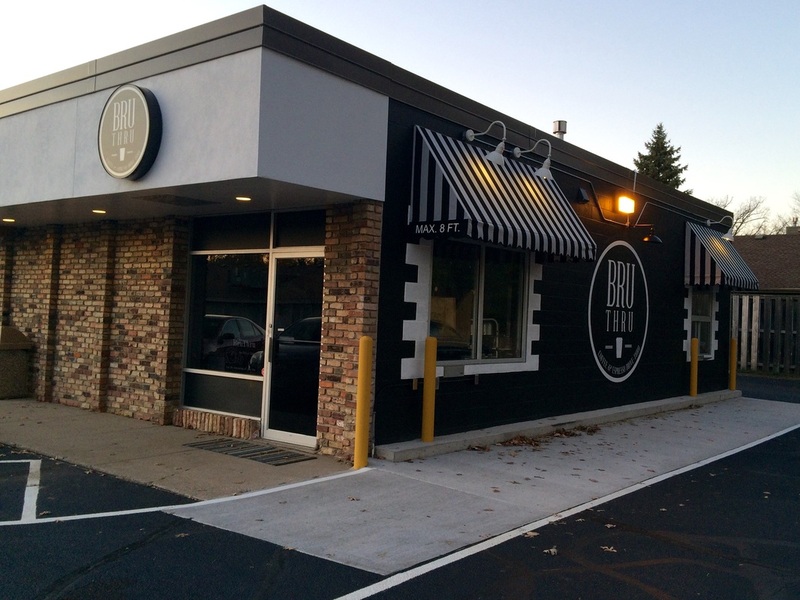 The Bru House has built its foundation on great roasted and traditionally prepared coffee and espresso drinks. 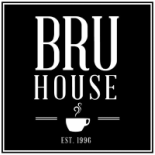 Bru House is an ideal gathering spot for family and friends as well as a great place for business meetings. Our lunch menu includes soup, salad and sandwiches. Our breakfast menu includes a great selection of breakfast sandwiches, frittata muffins and fresh baked pastries. For your convenience we've added our new drive-thru. 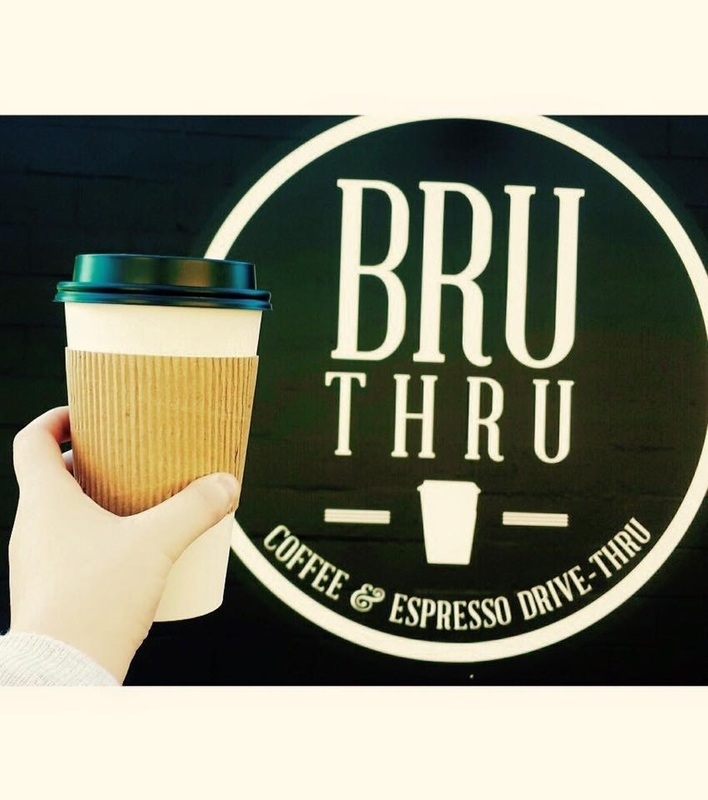 ​Bru Thru is OPEN at 6:00 am weekdays.